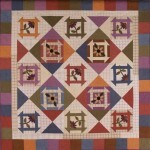 Paula Stoddard of Pacific Pacthwork will be giving a lecture called “Quilt Happy, Quilt Often!” and her workshop will be “Flowers for Hannah”. Paula is a national designer that many of us in NW Arkansas fell in love with while she lived here a short time! Paula has the ability to teach you how to piece, stitch, to choosing colors in a way that you learn and you gain confidence! If you want to meet a real woman, who has lived a real life, and is a really beautiful person, then you want to come hear the lecture Quilt Happy, Quilt Often! 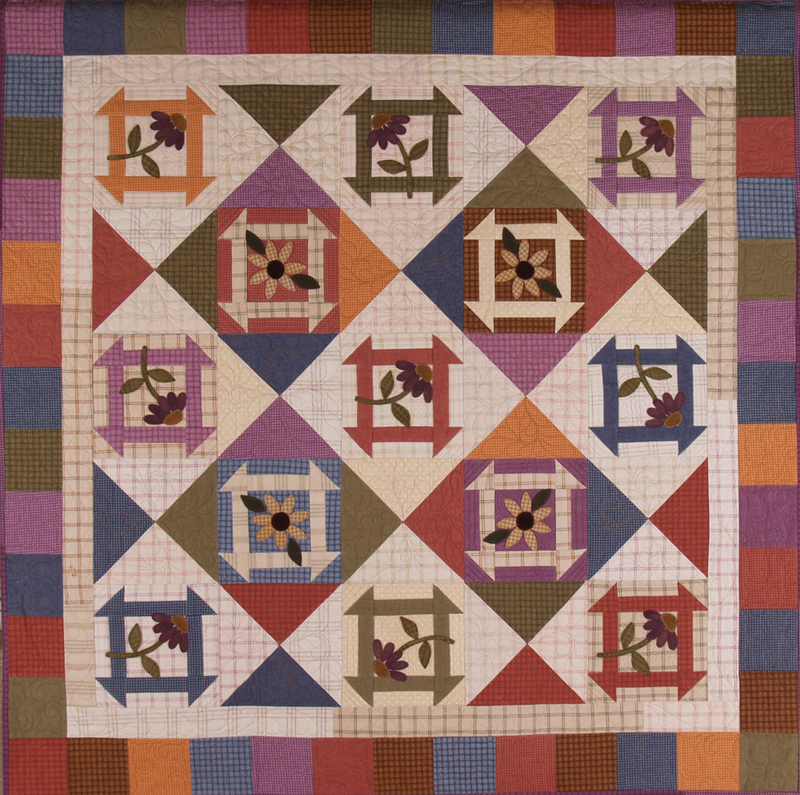 Paula’s workshop “Flowers for Hannah” will take you through the piecing and the wool appliqué methods that Paula uses! Kits will be available. Lola’s workshop will be “Thread Art,” an introductory course appropriate for any quilter wanting to explore machine sewing with the feed dogs down. You will explore free-motion embroidery techniques and the use of decorative thread. Students will experiment with the techniques on fabric that has some type of large floral print, animal print, or a fabric panel. A recently tuned machine (with decorative stitches and the ability to raise and lower feed dogs) is required. A free motion foot, variety of threads, and a quilt sandwich of any floral print, animal print, or panel is required.